How about bee in an energon store deal this week? Can that happen? the movie isnt coming out, i heard bayformers are canned. The Transformers Cinematic Universe isn’t cancelled, the movie is being released on December 21, 2018. In fact, the teaser trailer comes out next week on Tuesday! Btw Bayformers is CANCELLED. Hooray!!! Transformers 7 was cancelled, not the Cinematic Universe. 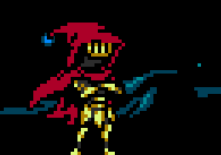 And yes, a reboot of sorts is happening @GunzO. But Hasbro plans keep what Michael Bay has already left and continue from there. To add on, CEO of Hasbro Brian Goldner responded to question regarding the idea of a “reboot”. Question: Is “Reboot” the correct term? That's PR-speak for "Nobody liked The Last Knight, so we're scrapping that timeline (notice 'different chronolgy') and starting over with what we hope will work better than Bay's, shall we say, 'interpretation'." This is what should have been done in the first place. This is why Transformers exists. Not disagreeing with you. As I said before, I wouldn’t call it a dedicated reboot, but still a reboot in a sense. Can we get some sort of input from kabam on this topic other than the standard fill out the feedback form? I do want him also but my guess is there waiting for his movie to be released. Maybe he gets some type of buff like the other tacts but he does have great synergys. Still your right any answer about his release would be appreciated. 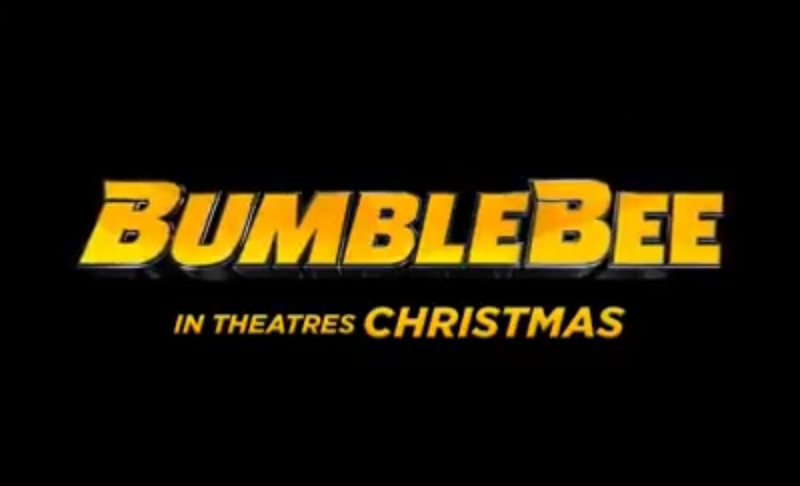 So with the trailer being released today for the new movie, bee has gone back to being a vw bug, which in my mind says either tact bee is going to get a reskin, or they are going to release another bee in a dofferent class, which would make since because this is a completely different movie than dark of the moon (which tact bee is from) so can we finally get tact bee in a 4*, or even a 5* .....PLEASE!!!! 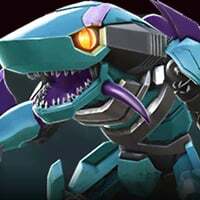 So with the trailer being released today for the new movie, bee has gone back to being a vw bug, which in my mind says eithr tact bee is going to need a reskin, or they are going to release another bee in a dofferent class , so can we finally get tact bee in a 4*, PLEASE!!!! I don’t think we’ll be getting a new Bumblebee. Instead, we’ll be getting the some new bundles for both Generations Bumblebee and DOTM Bumblebee (4*/maybe 5*). Since Starscream and Barricade are going to be in the movie, I think it would be appropriate to add another iteration of them instead. Besides, Generations Bumblebee is more than enough for me. Seriousybthough, why does kabam avoid this topic? The damage stacks for each armor, it will be funny to while primal will reduce length for each armor, his damage will increase the same.